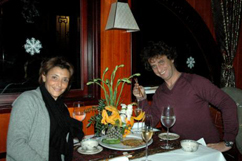 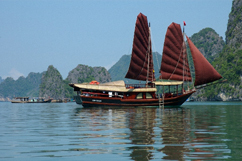 Launched on September 2007 with a group of 04 charter - junks (one cabin). 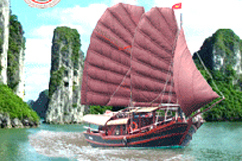 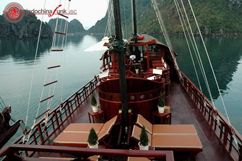 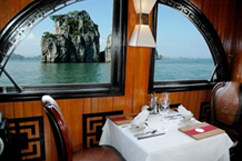 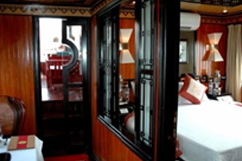 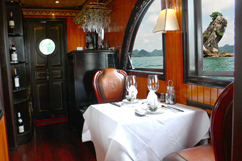 Princess Junk is one of the most luxurious traditional cruises in Halong bay. 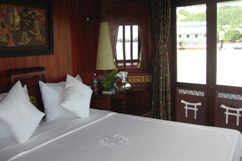 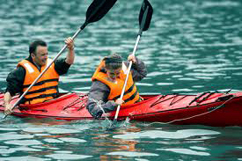 The junks are specially designed for honeymooners and couples. 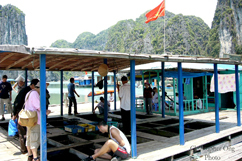 The modest size of these Junks allow the you to get much closer to Halong and Bai Tu Long natural wonders, pocket lagoons, and its small fishing communities.